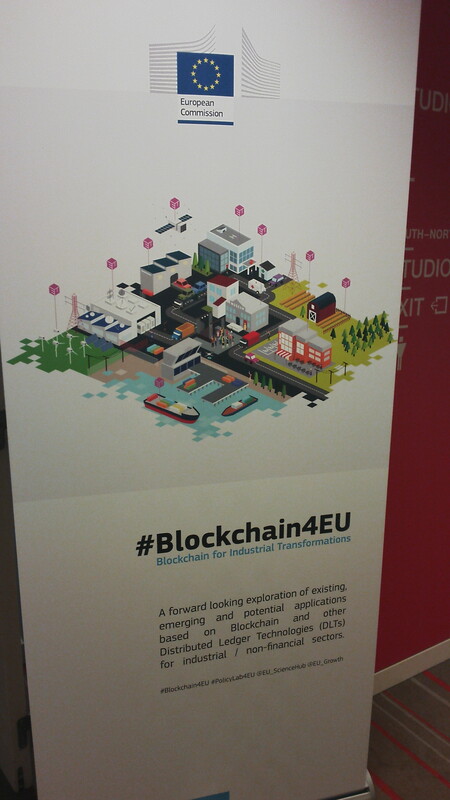 In one of the most advanced European Commission blockchain labs, I saw innovations of the future, in Brussels, Belgium: a generalist Care AI doctor built on blockchain. Two of my companies were invited: Medcera, a healthcare startup, and Zenvus, Africa’s pioneering agriculture technology company which is deploying agro-smart contracts on blockchain. For Medcera, specifically, our vision is huge, and we are building extremely brilliant AI systems which could help deliver miracles through efficient healthcare systems in Africa. Medcera is a web-based EMR (electronic medical record) and EHR (electronic health record) system with patient portal. It provides physicians and medical professionals with EMR/EHR and medical practice management technology that includes charting, scheduling, e-prescribing, medical billing, lab and imaging center integrations, referral letters, training, support and a personal health record for patients. In this tour, I saw brilliant technologies, all anchored on blockchain. One was extremely impressive. It is called CareAi and what it does is mind-blowing. It is a computing system built on blockchain that can diagnose most population-health diseases within seconds. 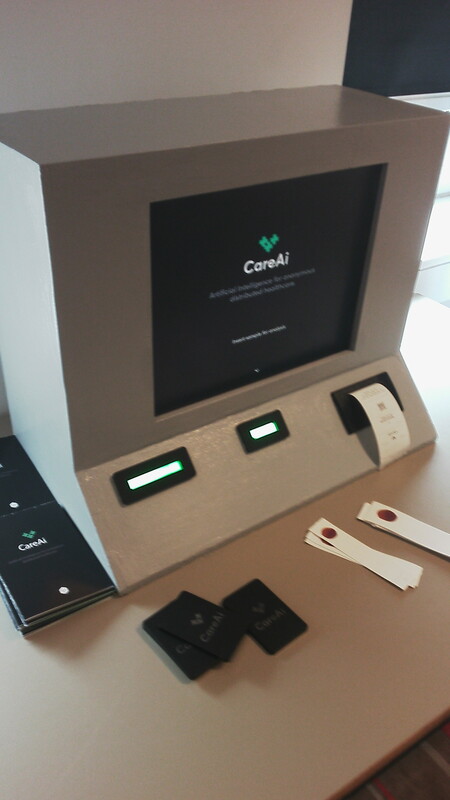 When you walk to the Care AI “doctor”, they would give you a sterilized needle. Find a way to get a very small blood from your hand. Soak it with cotton. Drop the cotton on a reader connected to the “doctor”. In less than 3 seconds, it would print the disease you have. You would also see the result on the screen. Where you have none of those diseases, the result tells you that you are clear. But to demonstrate what they are doing, they have some samples which were structured in a carefully designed way to avoid contaminating or infecting people. Once they do, you would see the disease on the screen. The sample for the demo I saw had tuberculosis. The diagnosis accuracy is close to what human doctors offer provided the AI has the disease models. Sure, it is still work in progress but the engineering is impressive. They do believe in 2-3 years, it would become smarter and better, possibly at parity with humans, in a generalist way. The plan is to have this technology in rural areas in most developing world where people do not have access to doctors. Think of refugee camps. The AI has a way to let you know if you need to see a real doctor after looking at your case. A technology like this could be catalytic for Africa. In Medcera, we would continue to explore partnerships under the highest industry-privacy and –security, to offer patients Autonomous Care where necessary. This would not take long but the condition-precedents would be solid patient medical records. Certainly, we are going to see governments deploy technologies like this and install in markets and public areas where people can tap for their healthcare needs. It may find value in some remote areas in Africa. I am very sure that if the privacy elements are managed, technologies like this would save lives. Care AI is just around the corner and the advent of autonomous care would transform our world.